How Far is Imperial Heights? A place which is your first choice is your Sweet Home... Your home is your reflection, that's why we put our all efforts to constructing your dreams. Satyam Builders started in decade's back as a modest but strong, consistent, multi-faceted, multi-disciplinary organization, committed to customer satisfaction. We always concentrate on innovation, teamwork, a high degree of technical excellence and maintaining the highest standards of business practice. 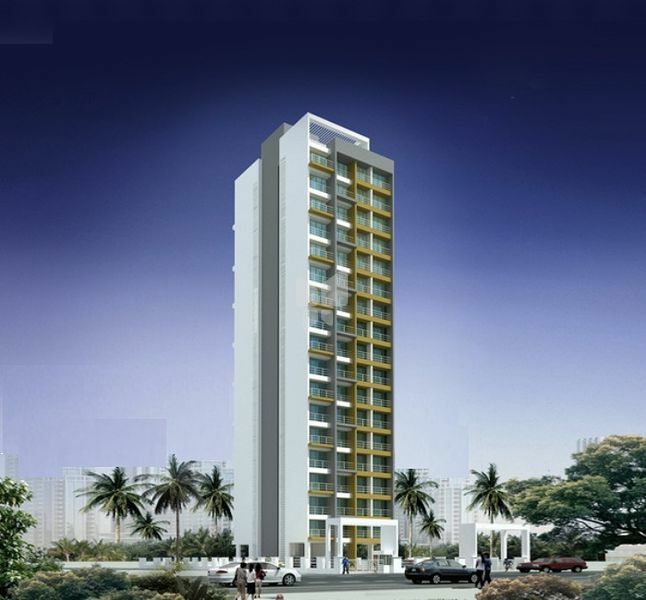 satyam developers has achieved its goal to be a brand loved by the customers as today the group is known to provide the best quality in the best locations at the best prices. we take pride in our customers trust in us and are striving harder day by day to keep providing the best. we believe at satyam -its just for you. Podium with Gymnasium, Sports Room & Children Play Area. All Walls Painted with Plastic Paints. All Walls with P.O.P. Finish & Ceiling with Cornices. Granite Kitchen Platform -L-Shape with Big Bowl Stainless Steel Sink.